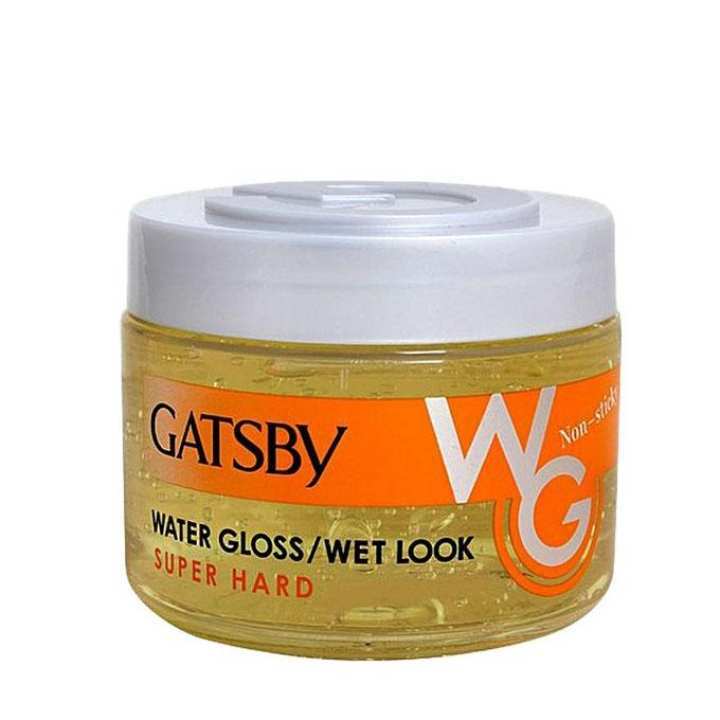 Gatsby gives a natural setting with soft wet look and sets hair as you desire. Non-sticky smooth to the touch. Water type pomade makes hair easier to rinse with water.